Since September 2018, Xiaomi has been uprising the MIUI 10 Global Stable ROM Update for many of its devices. 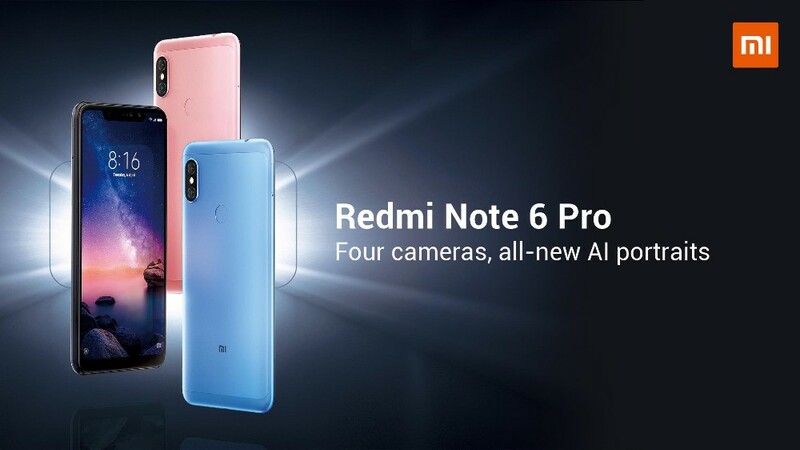 And now, Xiaomi Redmi Note 6 Pro finally rises with the new MIUI 10 Global Stable ROM Update. Some new features have delivered in MIUI 10 Global Stable ROM Update. As for being mentioned, the update will include with a full-screen experience, new UI, natural sound system, AI pre-loading Portrait mode for the front camera, revamped Clock, Notes, and other system apps. 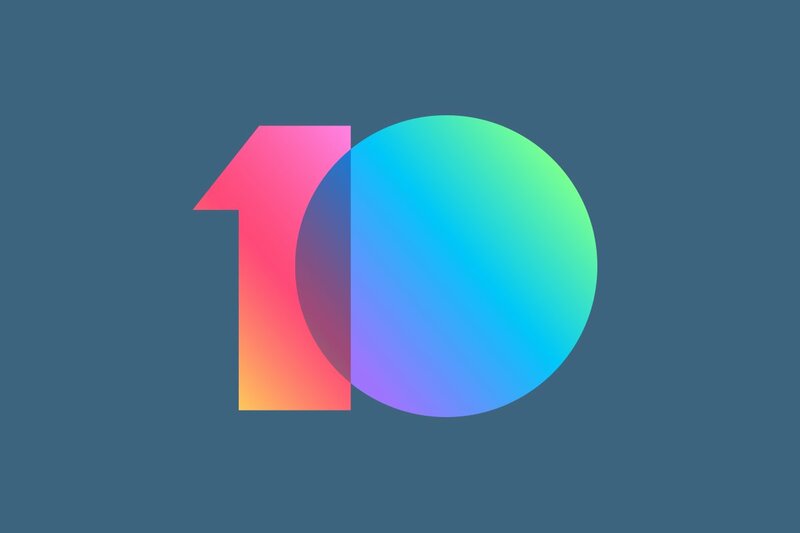 Some users have reported that they have received the MIUI 10 update based on Android 8.1 Oreo, with build number v10.0.1.0.ODMMIFH and weighs in at 690MB in size. The update is rolling out via OTA, and users are recommended to download it via a strong Wi-Fi connection. For note, before installing the update, Redmi 6 Pro should have at least 80 percent of the battery power. And don’t forget to backup your Redmi 6 Pro, as the manual installation process wipes data. Until now, Xiaomi hasn’t officially released for manual download links. However, you can check the availability of MIUI 10 Global Stable ROM Update on your Xiaomi Redmi Note 6 Pro. Just go to Settings > About phone > System updates menu and then click “Check for updates”.